There’s no shrugging when it comes to this Atlas. With its impressive power, well-designed interior, beautiful exterior, and spectrum of technologies and safety devices, it shows Volkswagen has something for each of our Lawrence area drivers. The Atlas takes on the needs of a large family with seating for up to seven, and to put it to the test, we squared it off against the 2017 Honda Pilot, to see which vehicle comes out on top. First of all, the new Atlas has some exciting features that set it apart from the crowd. The 2018 VW Atlas – Connectivity features like Apple CarPlay and Android Auto are just the start; Volkswagen has an exclusive 12.3-inch digital cockpit available on the Atlas as well as an available 480-watt Fender Premium Audio System. The 2017 Honda Pilot – If you’re looking for exclusives, the Pilot doesn’t really have much to offer. You can find Bluetooth, a touchscreen interface, and a few other amenities, but not much to set it apart from the average SUV. The 2018 VW Atlas – If you want the comfort of a luxurious auto mixed with the beauty of the great outdoors, you’ll have to compromise, right? Not on the Atlas, which offers plush comfortable seating inside and a huge panoramic sunroof that runs the lengths of the three rows of seating. 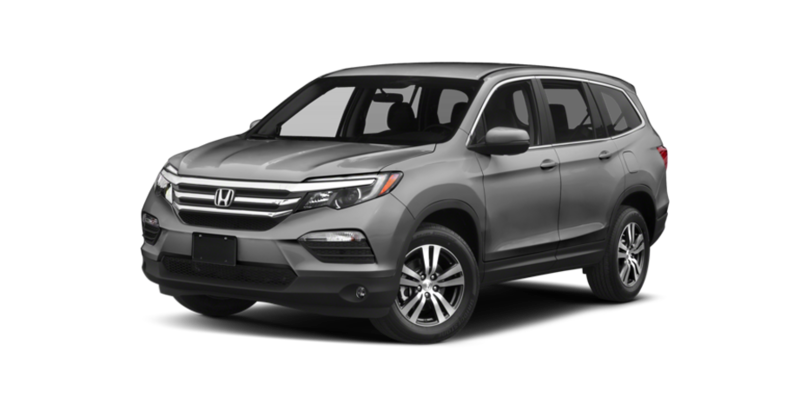 The 2017 Honda Pilot – The Pilot still carries with it that boxy look of older SUV and restricts the panoramic sunroof to the top trim level. 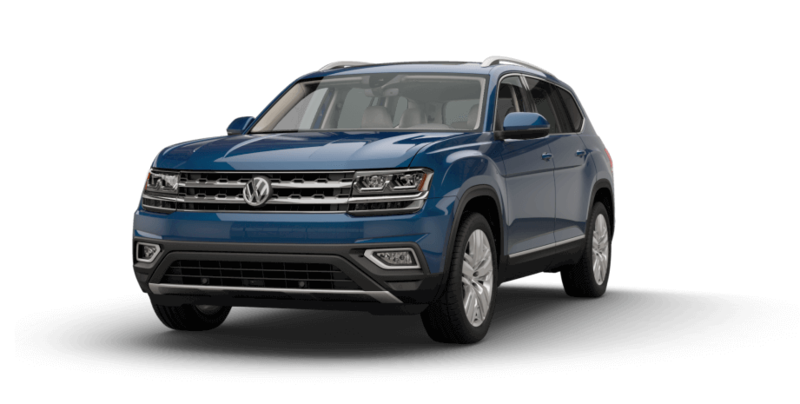 In order to experience the new Atlas for yourself—and see how it measures up to others in its market, like the Tiguan—you can always pay a visit to Commonwealth Volkswagen. Contact us today to schedule your visit, and we will coordinate a time for you to get behind the wheel and take this impressive new Volkswagen for a spin.